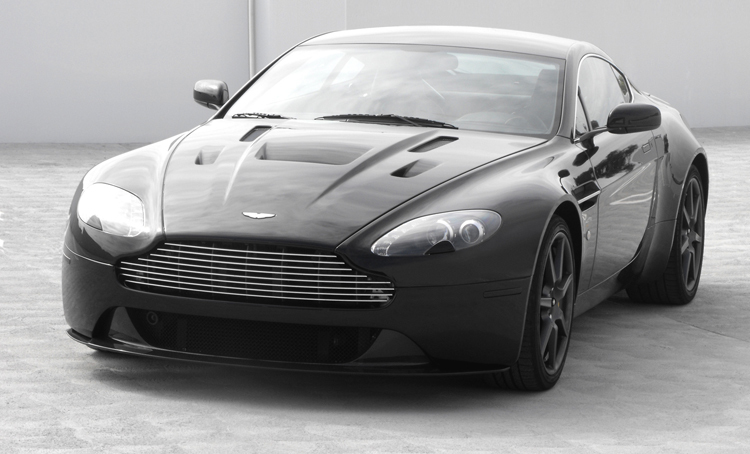 If the look of your Aston Martin V8 Vantage is just too tame, then take a look at the V12 Vantage front bumper. Complete with a carbon fiber splitter and new mesh, the bumper gives the front of the Aston Martin V8 Vantage a more aggressive and purposeful stance. The front splitter channels cool air to the radiator while also producing increased down-force.